BET TV series “Being Mary Jane” Season 3, casting little league teams in Atlanta, GA to work as extras. 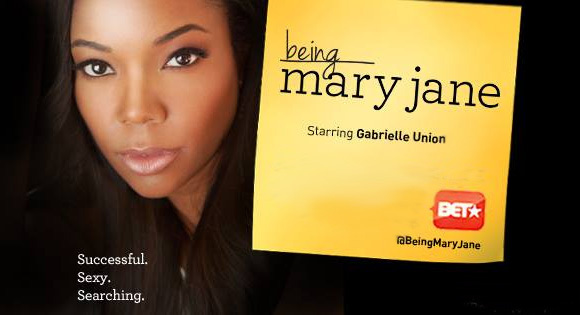 BET’s “Being Mary Jane” starring Gabrielle Union is now in production of the new 2015 /2016 season and has casting calls out in the Atlanta area for background extras. The show’s extras casting directors at Hylton are seeking little league teams to work as paid extras on an upcoming episode. They are seeking kids between the ages of 7 and 10, both boys and girls are welcome to apply. The kids will be working on a scene that will be filming in Atlanta on the 23rd of this month. The roles are paid, see below for further details. “Being Mary Jane” stars Gabrielle Union – As Mary Jane juggles life, work and commitments to family, how far is she willing to go to find the missing pieces from her life as a single Black female? ”Being Mary Jane” was originally called “Single Black Female” and centers on a woman who seems to have it all… a great career as a news woman who is is totally self sufficient, but she hasn’t found Mr. Right yet and the show focuses on her professional, family and social life… as well as her search for the perfect guy. To submit, please visit: http://hyltoncasting.com/submissions/extras/. Please send a recent photo of the team in their uniforms. Please list “Little League Team” as the extra role you are applying for. The show also has a casting call out for adult extras / background actors – Please see this page for more information on BET Show casting. I am a little girl with a big heart and a bold personality. I have modeled for Dillards and other local events in Jacksonville, Alabama. My motto is I will never do anything in this life unless I try!